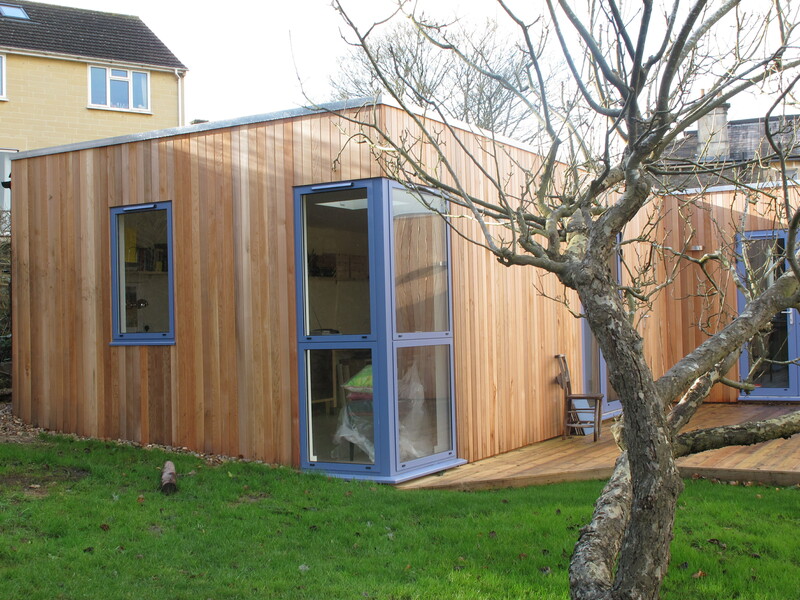 This has been my dream for twenty years – my very own garden studio! 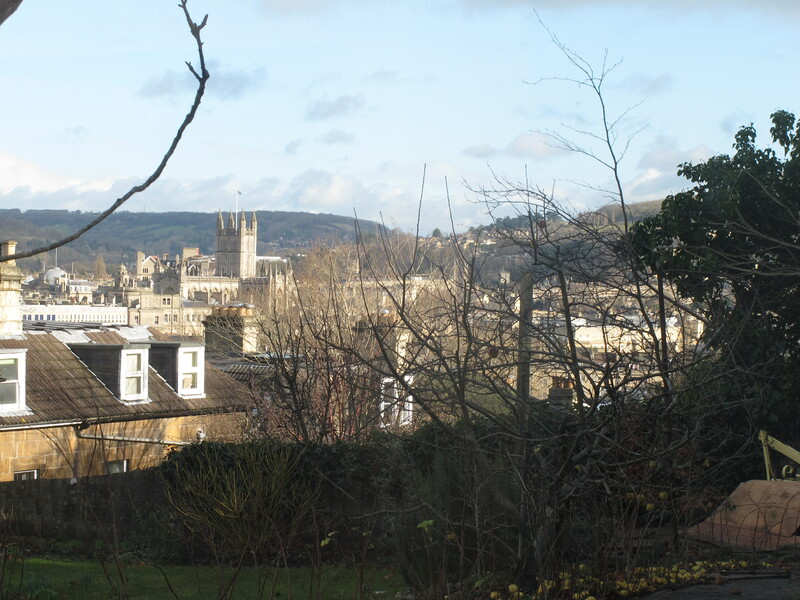 Here it is at the top of our garden with wonderful views over Bath and the Abbey. I have spent the last few days moving in. 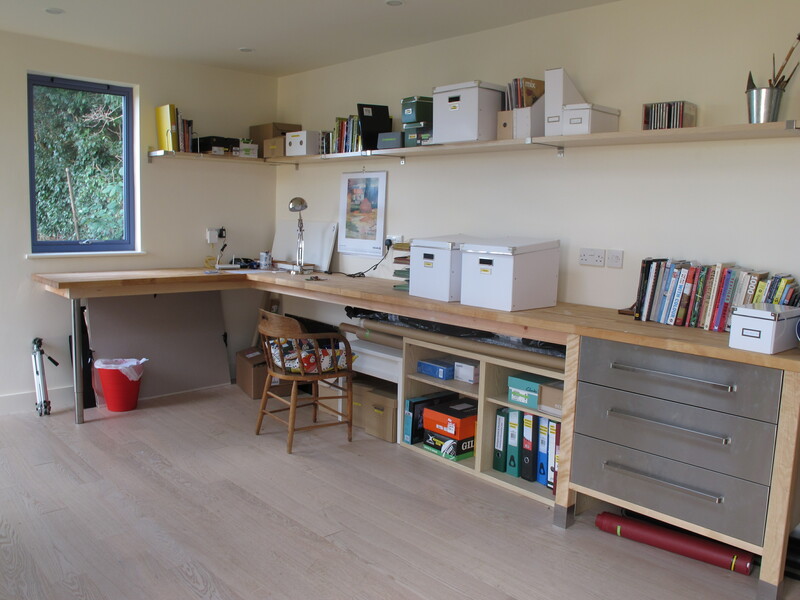 I am not yet fully installed, but nearly there.